Hose The goods is made from imported raw materials and high-quality silicone rubber which are supplemented with a unique preparation. 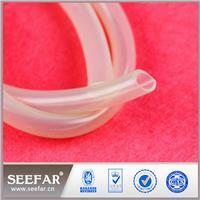 The goods is made from imported raw materials and high-quality silicone rubber which are supplemented with a unique preparation from the extrusion process. Size is stable and have accurate transmission characteristics. In addition, it has excellent weatherability and aging of the heat-resistant, in a wide temperature range (-50 ~ +200 ) can be used normally. 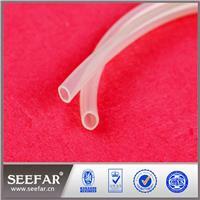 Their appearance is a colorless transparent with smooth surface inside and outside and has good mechanical properties. Ben Pinke used to transport all kinds of liquid medicine, food and beverage, can also be used for all types of liquid with precision. 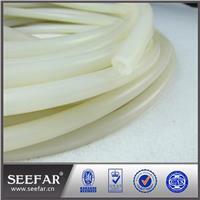 Widely used in the pharmaceutical, biotechnology and pharmaceutical industries.